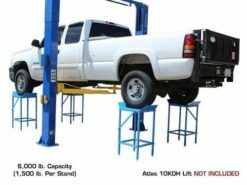 The Atlas® Wheel Stands are the perfect choice for those smaller shops who want the advantages of a four post lift but have only limited floor space. 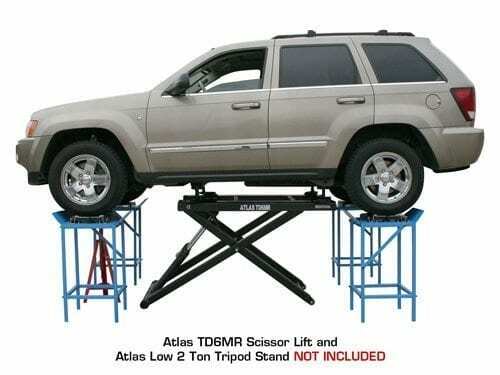 The set of Atlas® Wheels Stands can support up to 6,000 lbs. 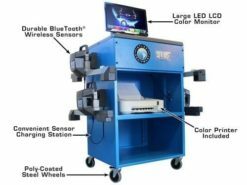 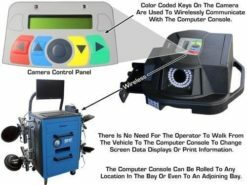 and, because they are taller than most other stands, are the perfect height for hanging wheel alignment sensors. 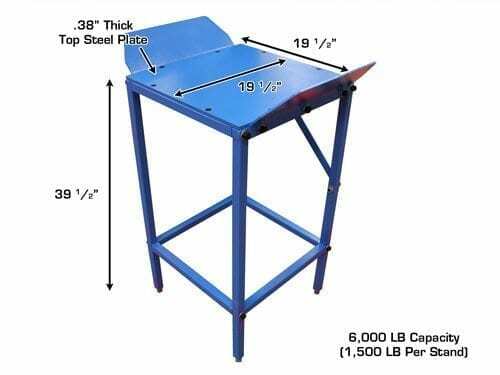 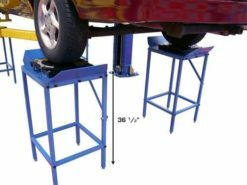 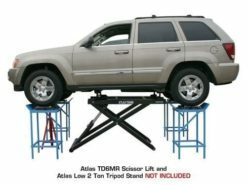 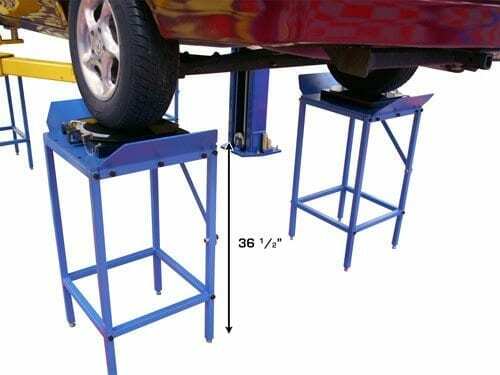 Many shops do not have room for a dedicated four post alignment lift. These shops may have only 2 Post Lift or midrise lifts in their existing facility. 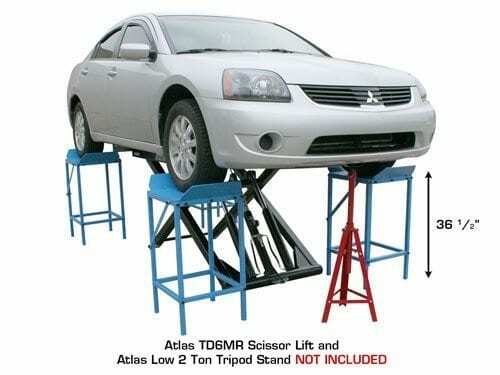 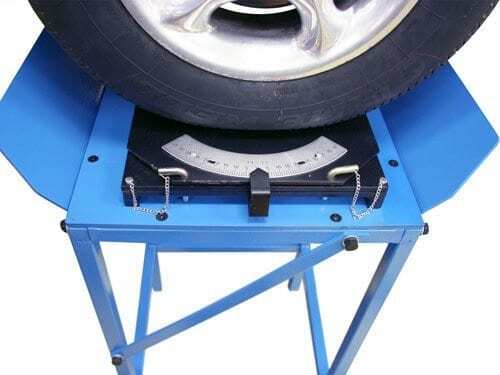 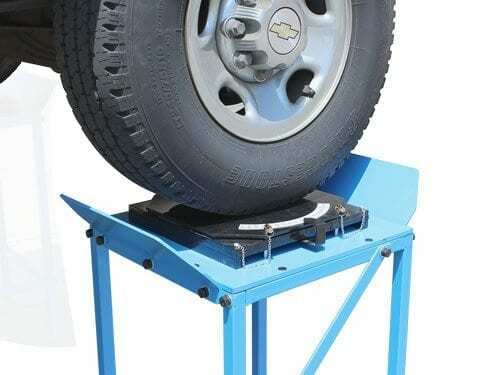 The Atlas® Wheel Stands can be adjusted (leveled) so that they can be used for wheel alignment. 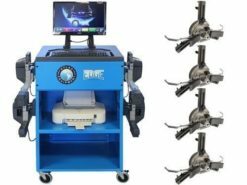 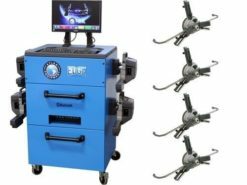 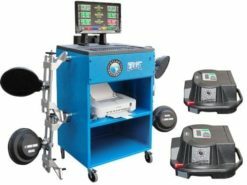 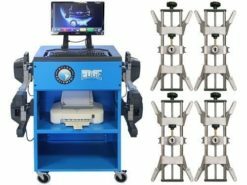 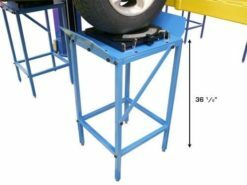 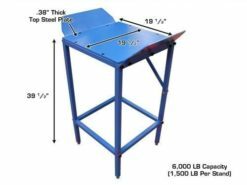 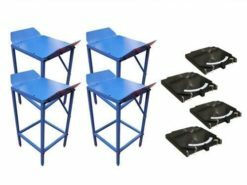 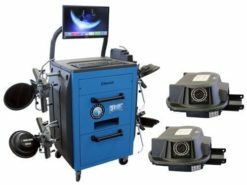 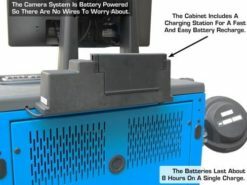 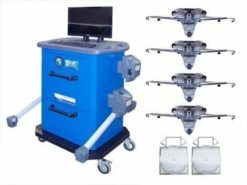 Simply place a turntable on each wheel stand and your two post lift has been transformed into a four post alignment lift complete with turntables and slip plates.